Save SAR 44 (97.78%) – Earn 0 Shukrans What is Shukran? Shukran is the Landmark Group’s award-winning loyalty programme in the Middle East, which allows you to earn Shukrans when you shop any of our brands. 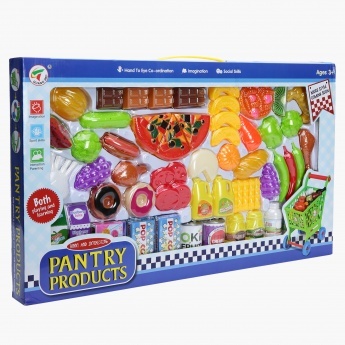 Make learning a fun time for your little darling as you get her this lovely playset. 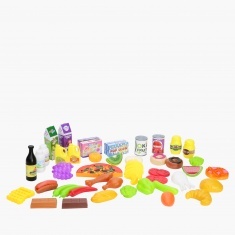 This set includes various food items that help you give your kid knowledge about food at a very young stage developing her early learning and cognitive skills.